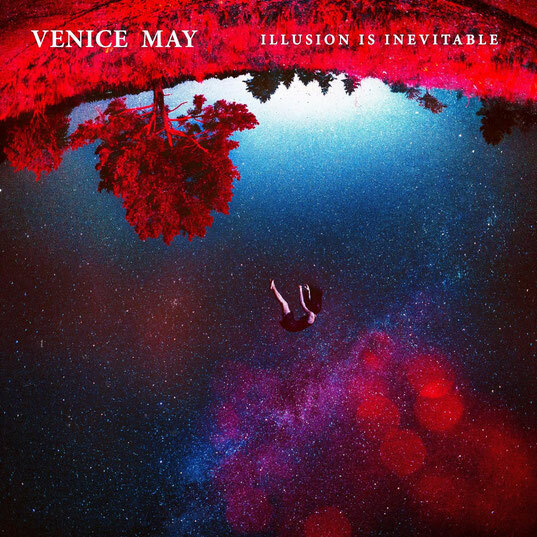 A few years after its inception as an alternative-rock duo, an official music video for the single "Hiding Place" and a first limited release "only for the fans", French/Ukrainian quartet Venice May just re-released worldwide a debut full-length album 'Illusion Is Inevitable' for CD & Digital through its own web-store and the main legal platforms (iTunes, Bandcamp, Spotify....). In addition to the official re-release-news, the band also shared the entire album for full-streaming on Bandcamp. Venice May is a project founded between Paris (France) and Kiev (Ukraine) in 2013 by Natalia and Vincent, a couple both on and off stage. Their first common effort, 'Illusion Is Inevitable' was released in September 2018. 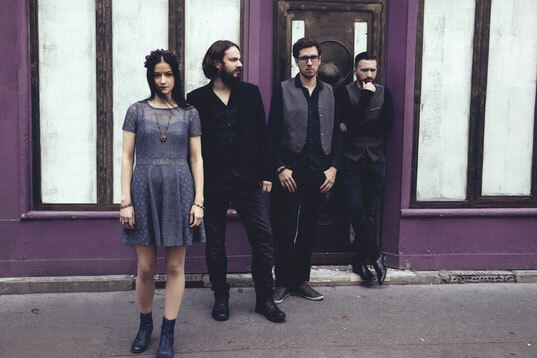 Fundamentally rock, full of melodic entanglements and ethereal atmospheres, their music also incorporates elements from post-rock and from the traditional singing of Natalia’s native country, Ukraine. They do not like to cite influences, the desire and the ambition to deliver a unique sound being too strong. For fans of A Perfect Circle, Brand New, PJ Harvey, The Smashing Pumpkins.